I see all these pretty buntings everywhere and they are definitely a raging trend right now, and to be honest with you, I can see why, they are just great! You can do so many things with them. They're great for every occasion, you can do different colors, etc. 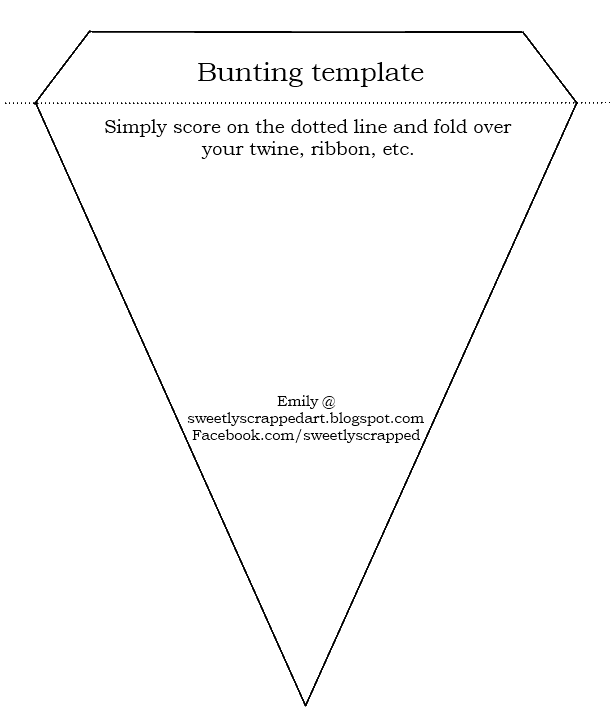 I have uploaded a template for you along with a free printable. Looking for specific colors, leave me a comment, I would be happy to create a color theme for you and upload it for everyone to use too! HI. I think this is great. 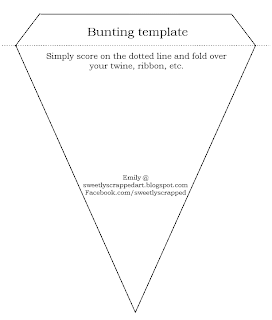 I came across your blog looking for a pennant template. I was trying to create one myself, but can not find a pattern to use. 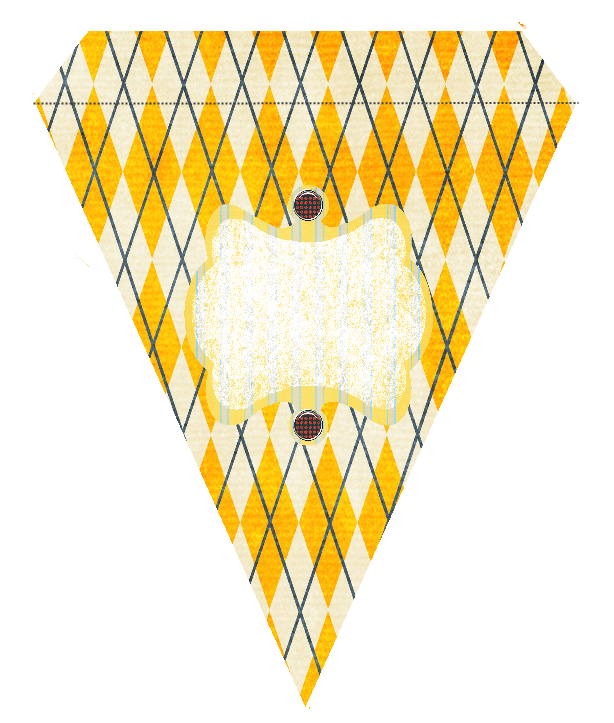 I am looking for red/brown pattern like the one you posted above in yellow for a sock monkey themed party. When would you be able to post a template if you can make this? Thank you. 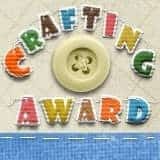 Just came across this while looking for help n making bunting. Thank you! I made this yesterday for a Super Bowl party with striped poster board and it turned out so well. Thank you so much for the template. It was perfect. 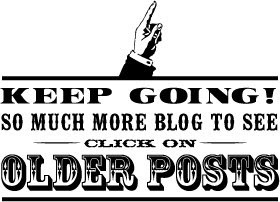 Sharing and linking on my blog.